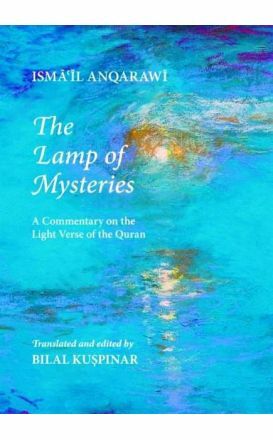 Unearthing a hidden treasure from the golden age of Ottoman scholarship, this examination presents original, expert Arabic observations on the light verse of the Quran. 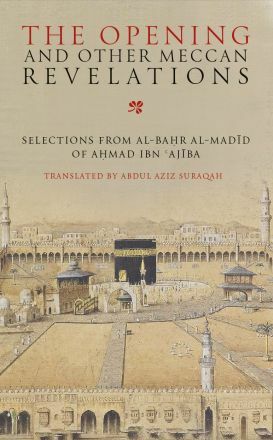 Sheikh Muhammad al-Ghazali was one of the most influential Islamic scholars of the twentieth century, both as an author and in the field of Da'wa. Complete with an analytical introduction and scholarly notes, piritual gems contains a detailed exposition of the methods and levels of scriptural interpretation used in this commentary and of the cognate ontological continuity between the levels of the human microcosm. The renowned scholar and Sufi master, the late Dr. Martin Lings (Shaykh Abu Bakr Siraj ad-Din) were working on a full translation of the Qur’an when he passed away. 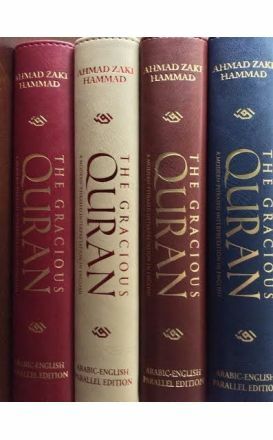 This is a collection of the translated verses. 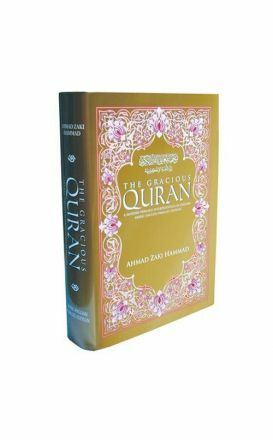 This beautiful presentation of a selection from the Holy Qur'an engages the reader in a moment of daily reflection. Allah says: We it is, Who have sent down the Quran and surely We will safeguard it. 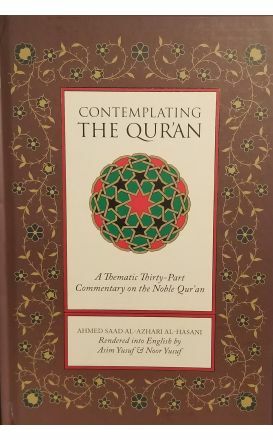 In this important and timely work ElSayed Amin engages the Qur’an exegetical tradition to critique misreadings of the Qur’an that have been used to establish violence as the relational norm between Muslims and non-Muslims. 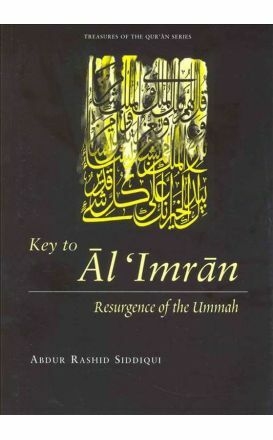 Based on valuable material from authentic tafasir in Arabic and Urdu, the book provides a thematic study of Surah Al-Imran. A commendable work, meeting the mindset and intellectual needs of the English-speaking young generation of Muslims in the West. 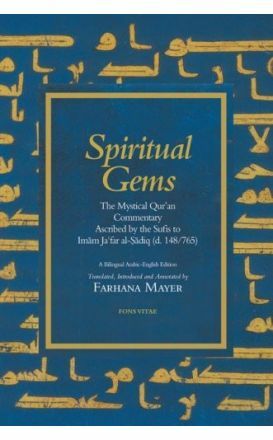 This commentary of Surah Maryam covers a narrative on Maryam (Mary) as well as the narratives of her son, the Prophet Isa (Jesus): the prophet Zakariyya (Zacharia), his son Yahya (john the Baptist), the prophet Ibrahim (Abraham), the prophet Musa (Moses), and many others (may the peace and blessings of Allah be upon them all). Ibn Juzay al-Kalbī began his exegesis of the Quran with a short introduction to the various disciplines related to explaining the Quran. 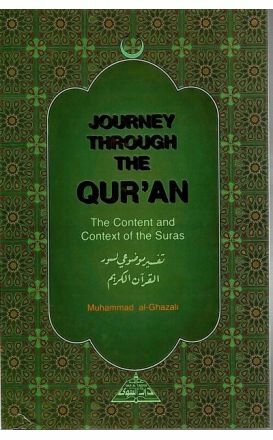 This original work by Shaykh Ahmed Saad presents a commentary (tafsir) of each of the 30 juz of the Quran.